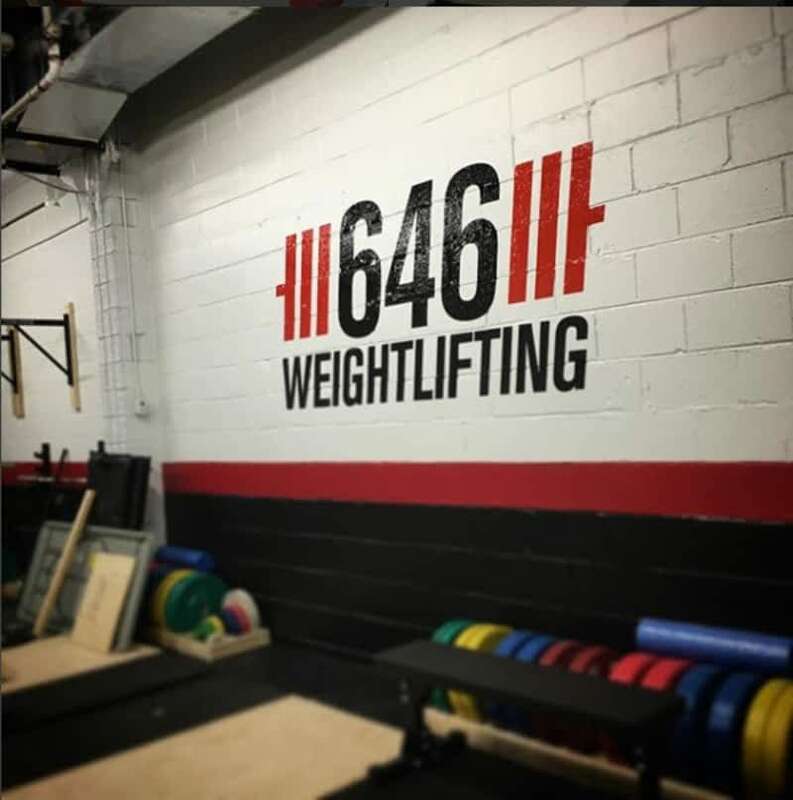 646 Weightlifting was created to help promote and encourage participation in the greatest sport on earth, olympic weightlifting. 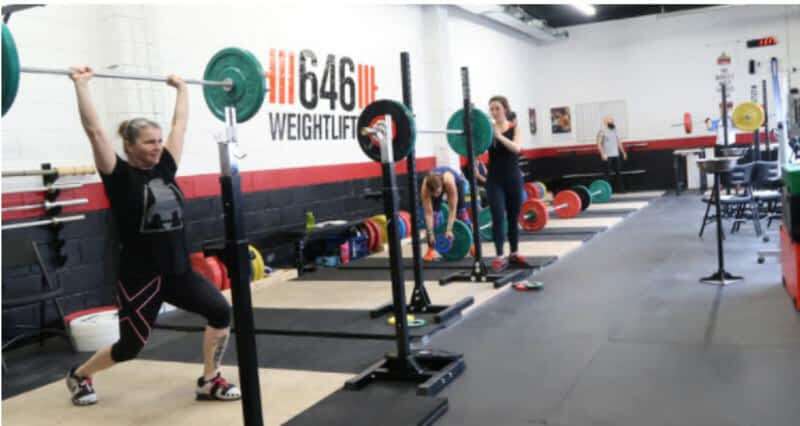 In addition to weightlifting, we also offer a variety of training and fitness programs geared to people of all ages, strengths and abilities. We provide our clients and athletes with effective training in order for them to achieve their strength and fitness goals. If you’re looking to get fit, lose fat, gain muscle and increase your athletic performance then you've come to the right place.